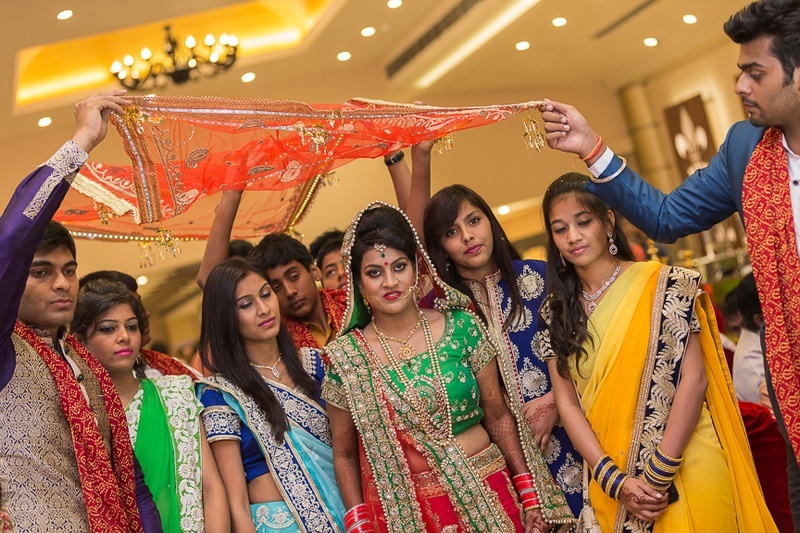 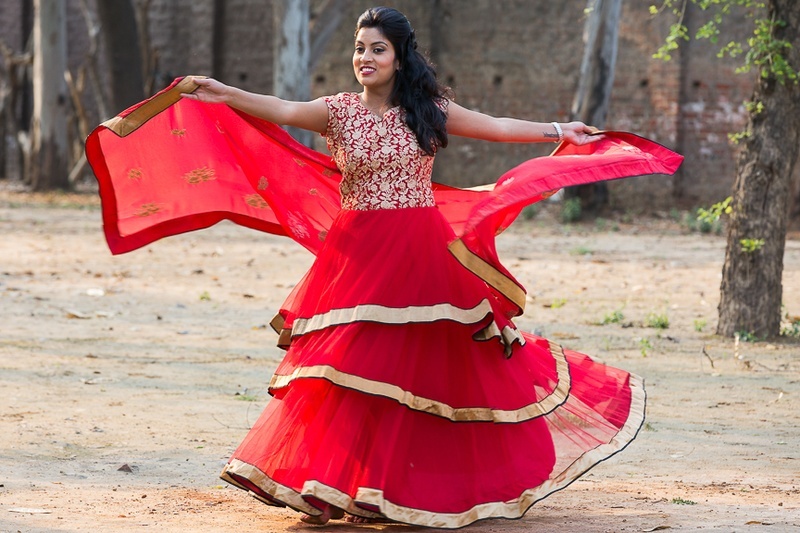 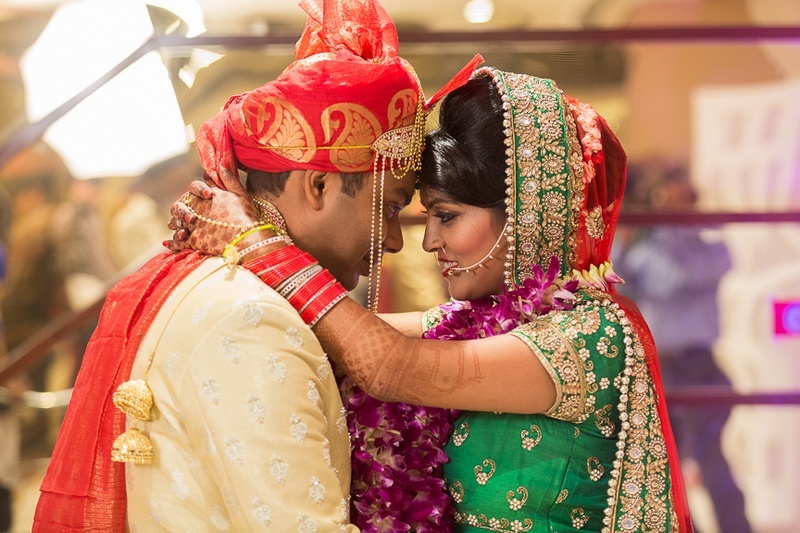 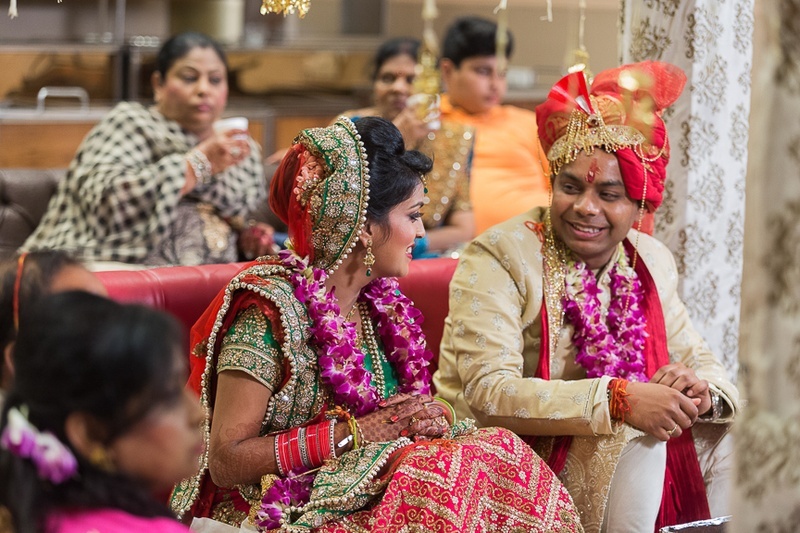 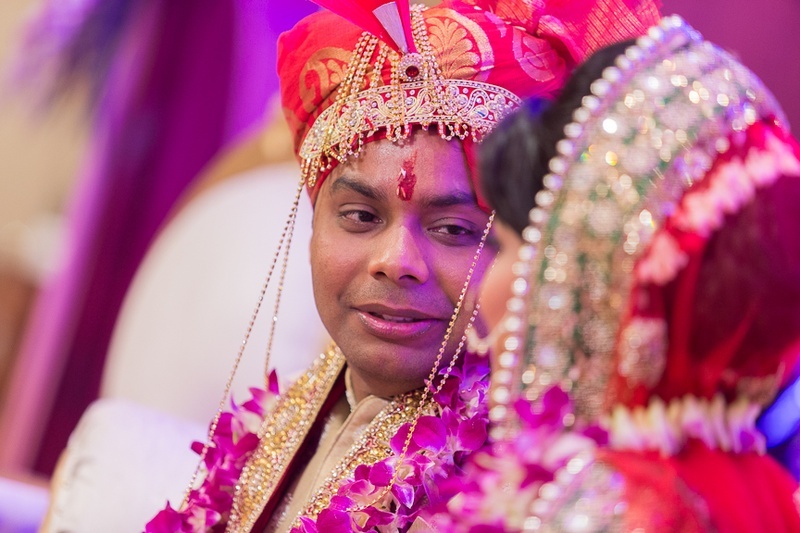 From their pre wedding photoshoot to the indoor wedding ceremony, Aakansha and Abhijai’s wedding had a powerful and appealing backdrop of vibrant and solid colours. 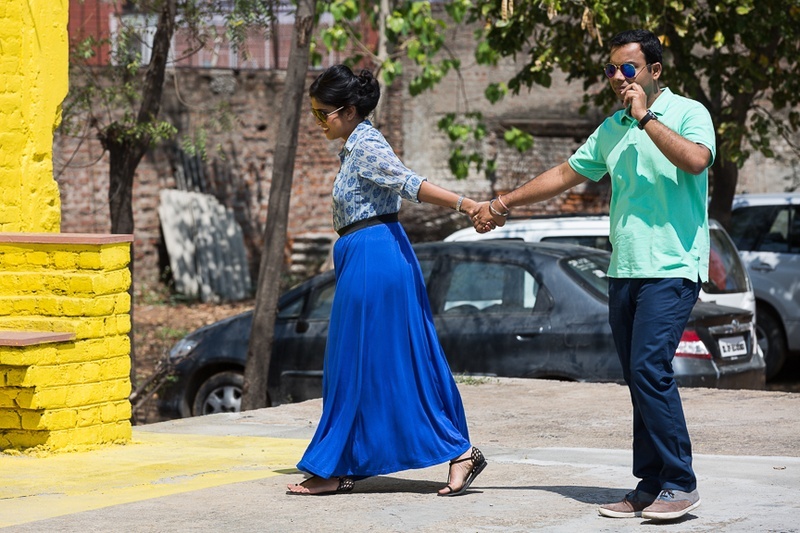 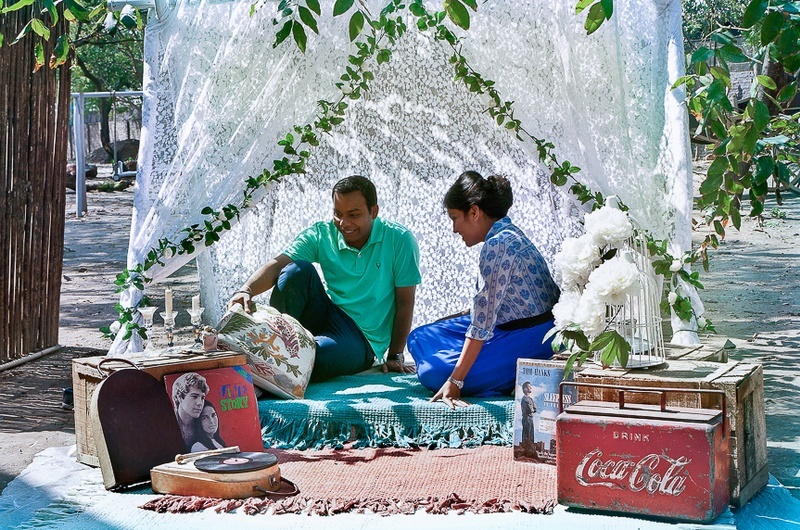 The couple went casual with their outfits for their outdoor wedding photography. 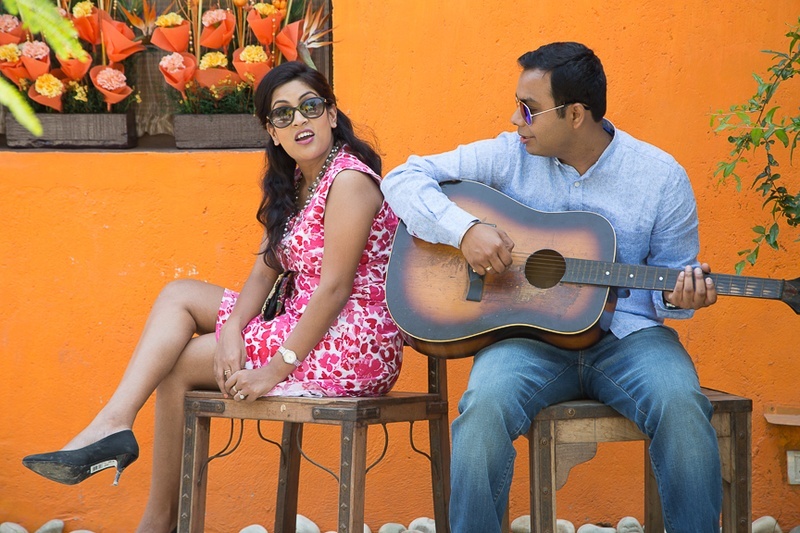 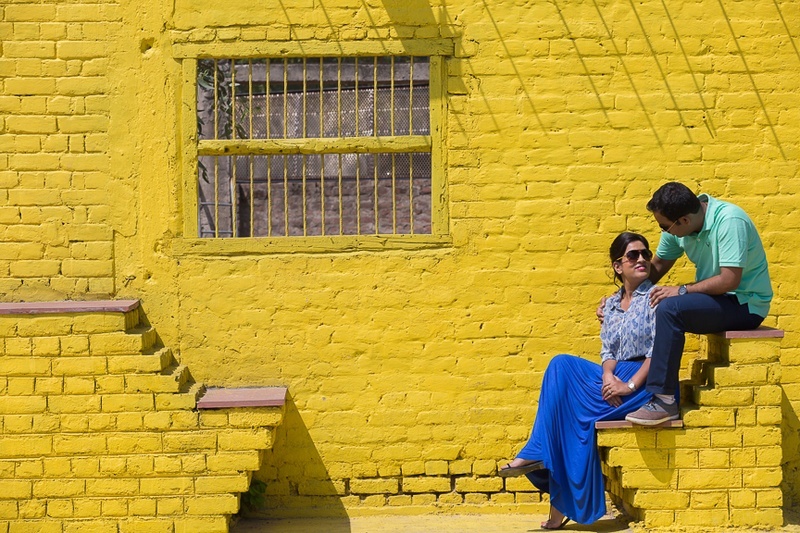 Rustic sites and colourful backgrounds enhanced the true chemistry of this couple. 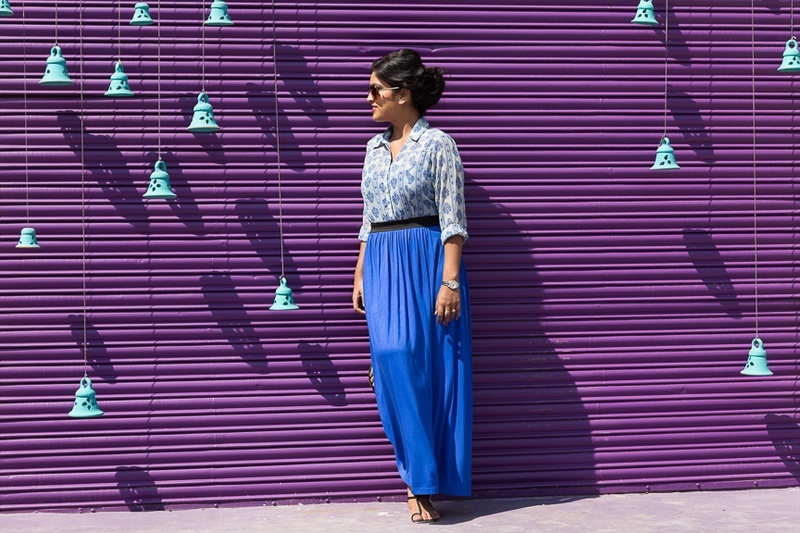 Some of the images taken were, Aakansha standing against a purple wall that had cute and lovely turquoise mud bells. 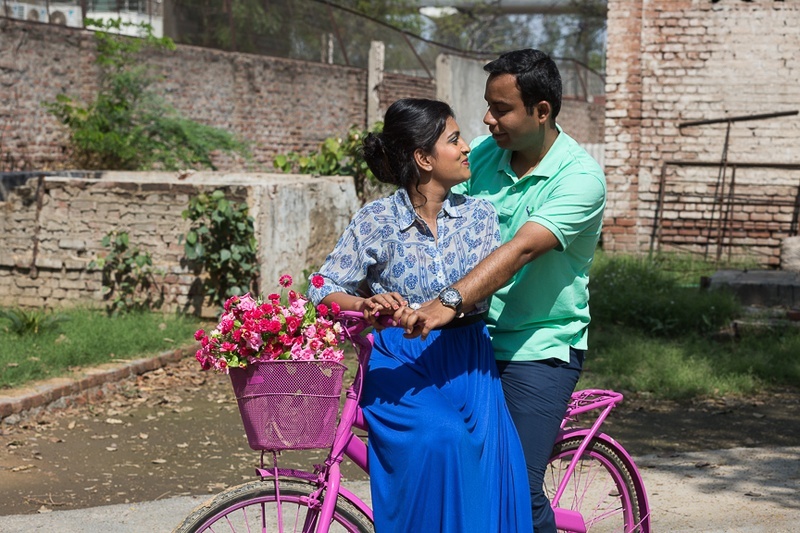 A mesmerizing bike ride and swinging on a wooden cradle with Abhijai. 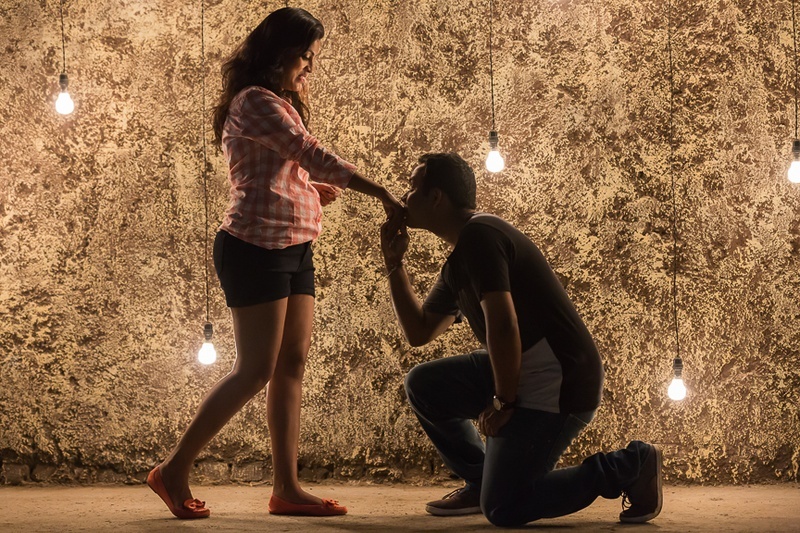 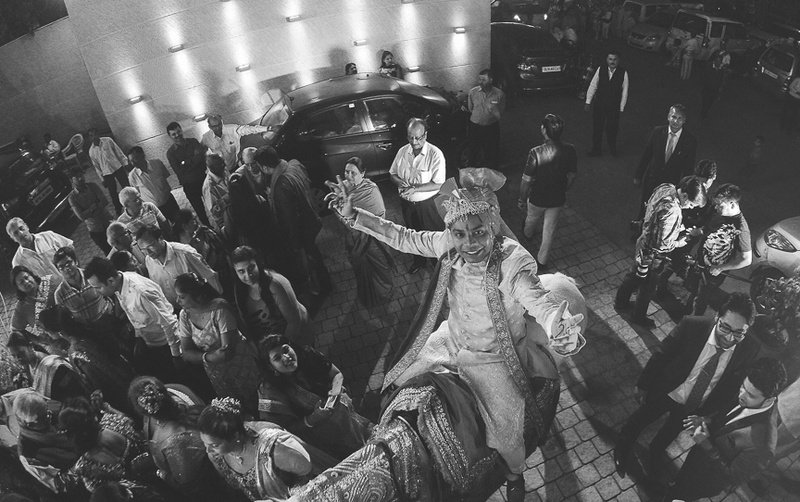 The groom going down on his knees, in a romantic pose set against a granite wall and many other interesting images. 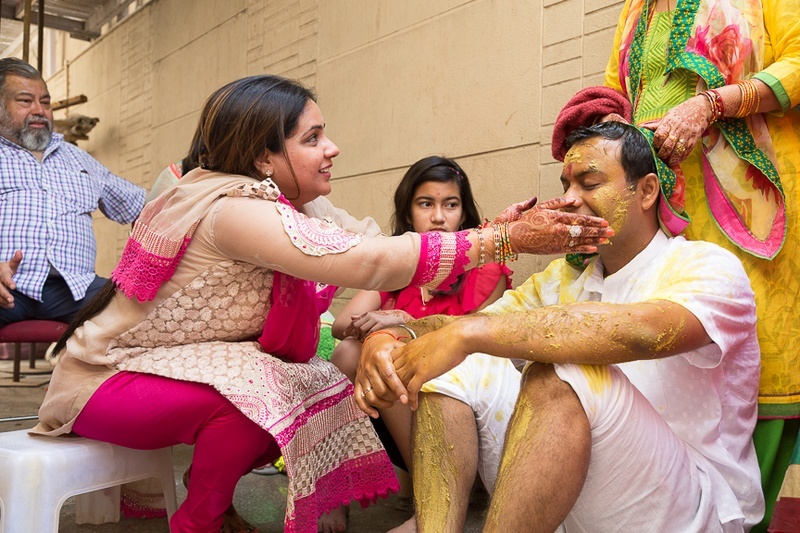 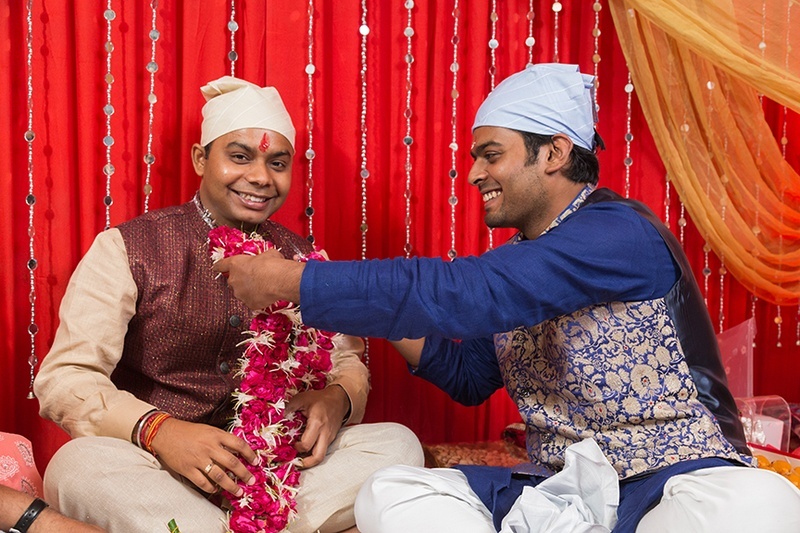 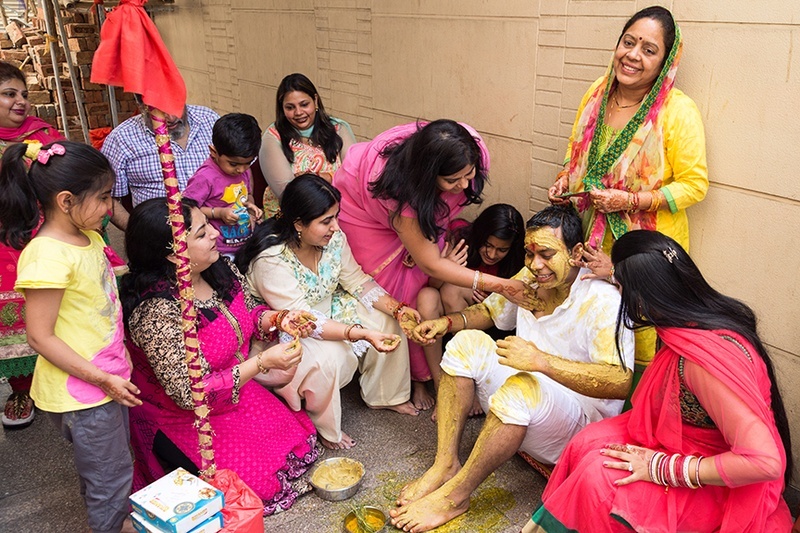 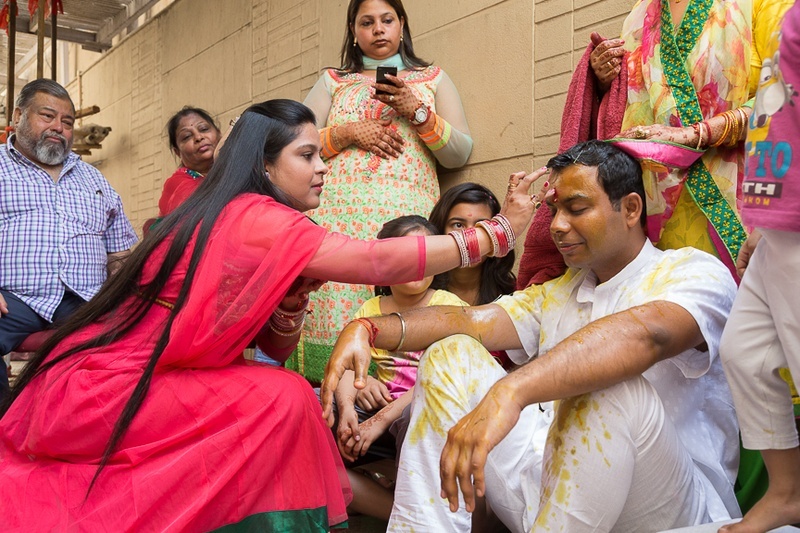 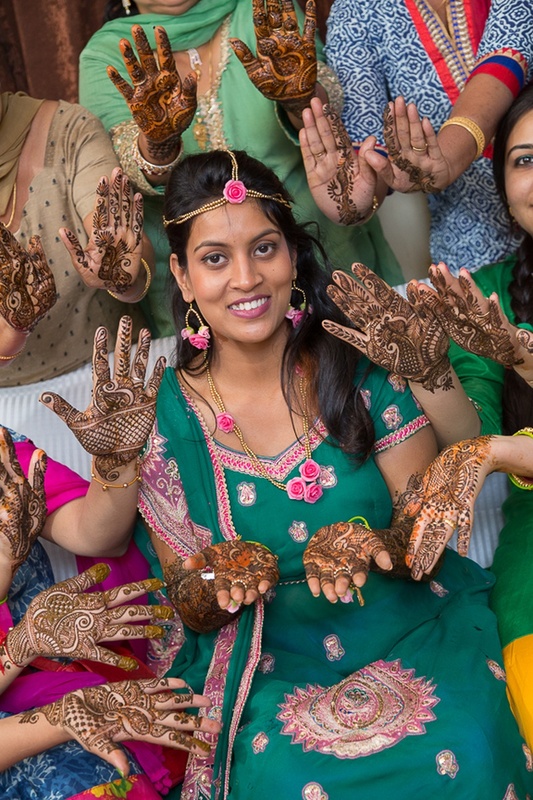 Post the photoshoot, the couple also had a fun haldi and a mehendi ceremony. 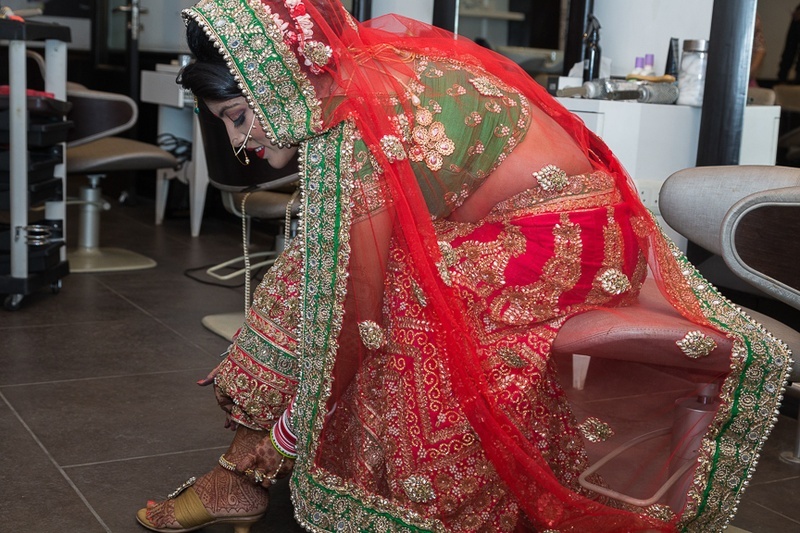 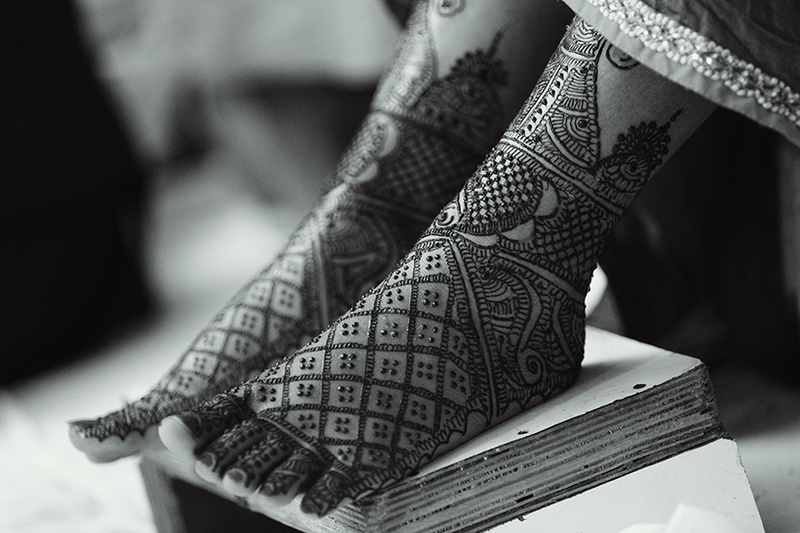 The bride wore a very creative mehendi design on her legs. 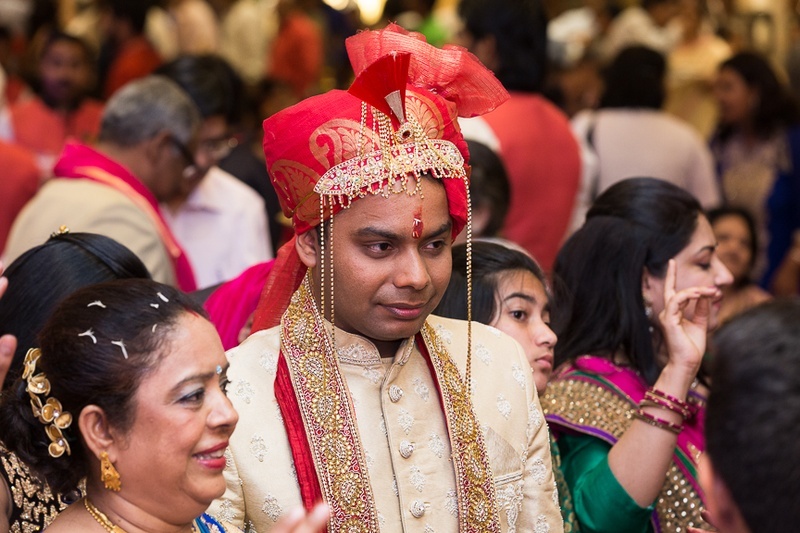 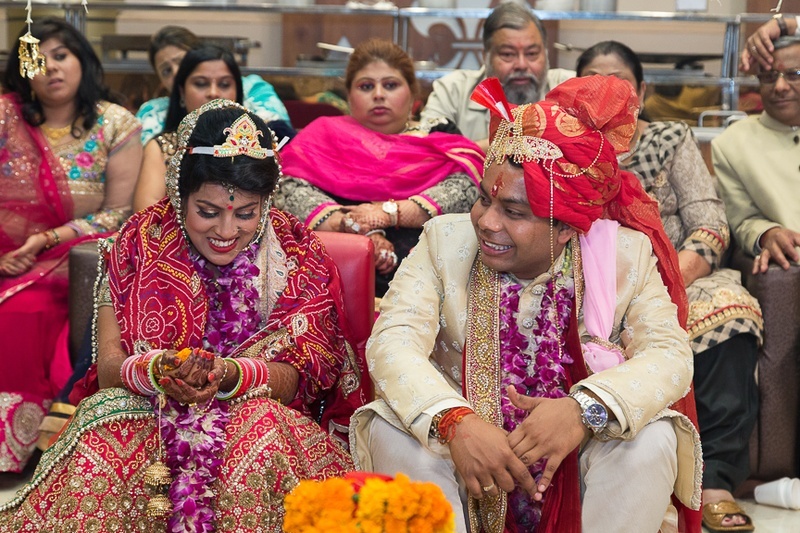 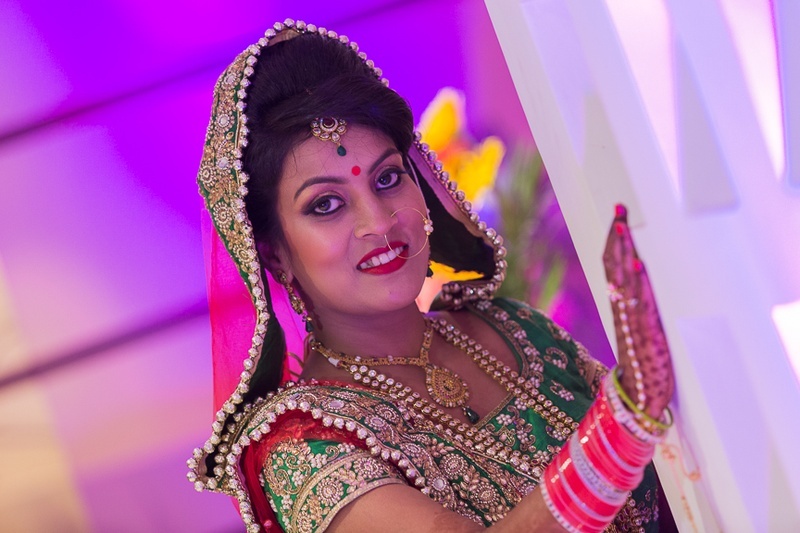 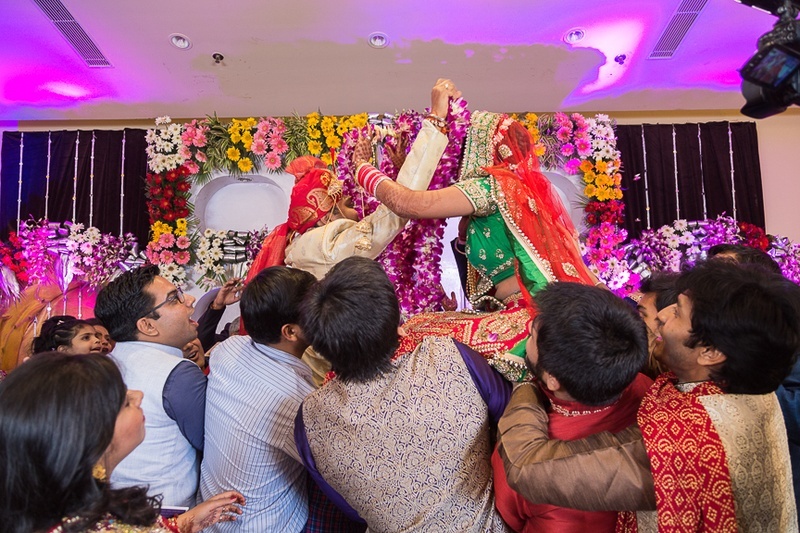 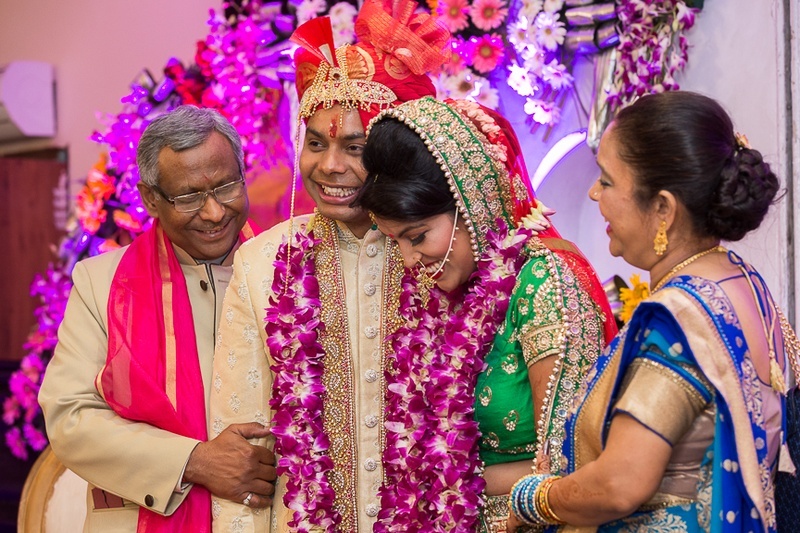 In a well decorated wedding banquet hall, the couple playfully exchanged- varmalas. 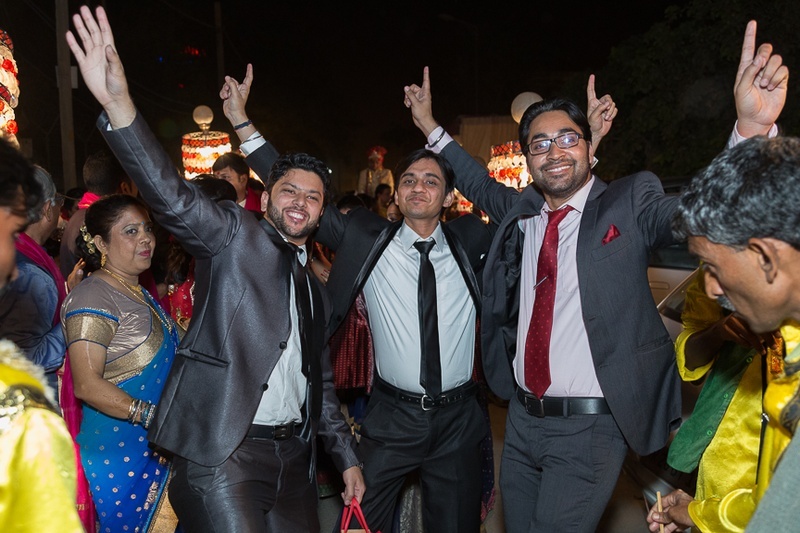 The absolutely stellar wedding photography was done by Candid Kliks.